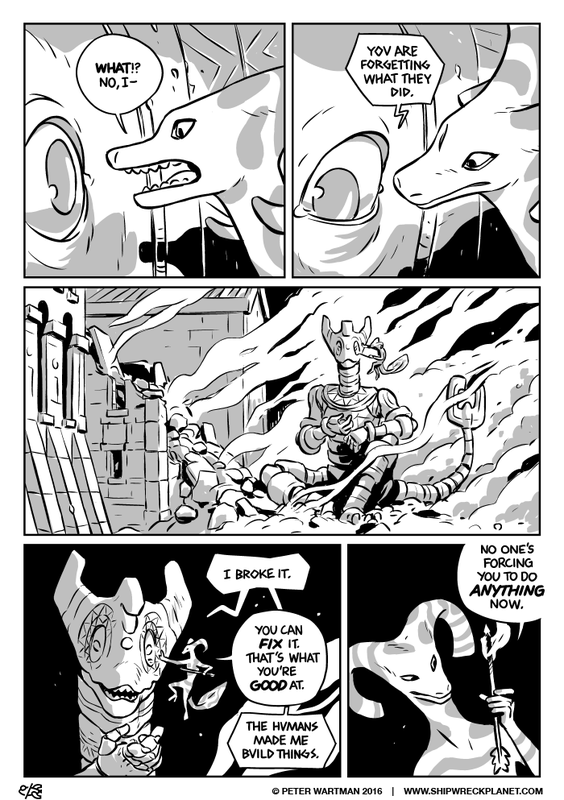 This page went up a little early because it’s mildly Labor Day related. Did he always have pupils in his eye or is this a new change? He only has them on close-ups. Just a wierd style thing!